Overall flooring sales grew 6% last year, to $21.83 billion, with the hardwood market accounting for $3.35 billion and laminate flooring $935 million, according to Catalina Research. Future projections for 2015 are also optimistic as consumer confidence and spending continue to rise. 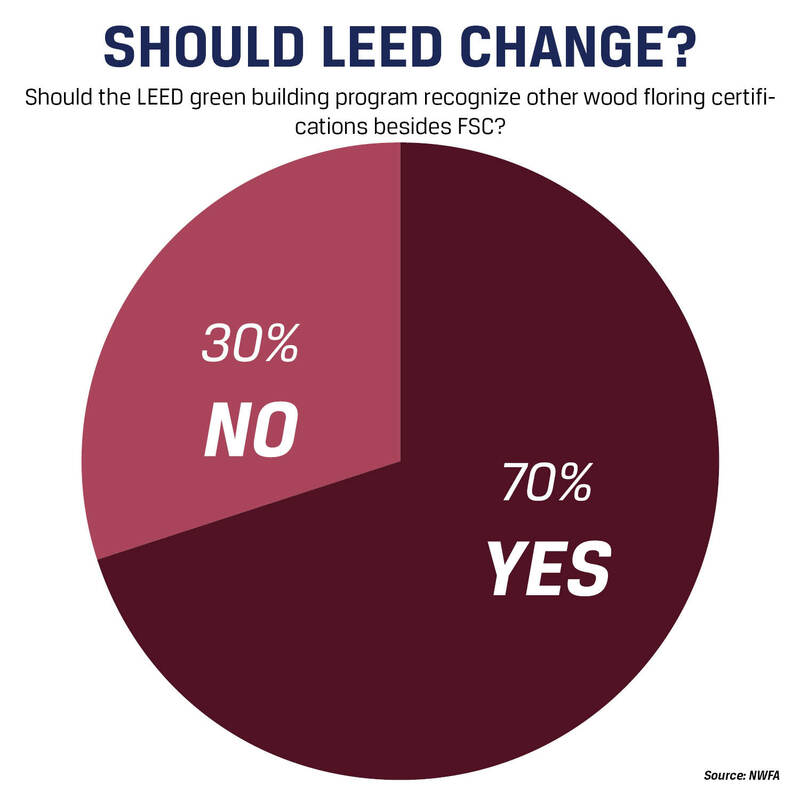 A survey of flooring manufacturers by the National Wood Flooring Assn. 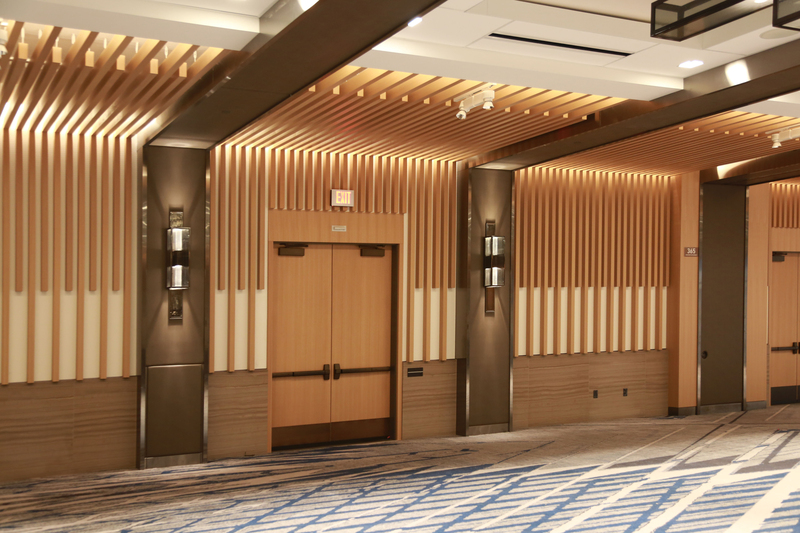 found more than 80% said business is better than last year, with 84% saying the dollar value of their wood flooring sales had increased in 2014, and another 13% indicating it stayed the same. Laminate flooring manufacturers are also seeing their sales rise, albeit more slowly. 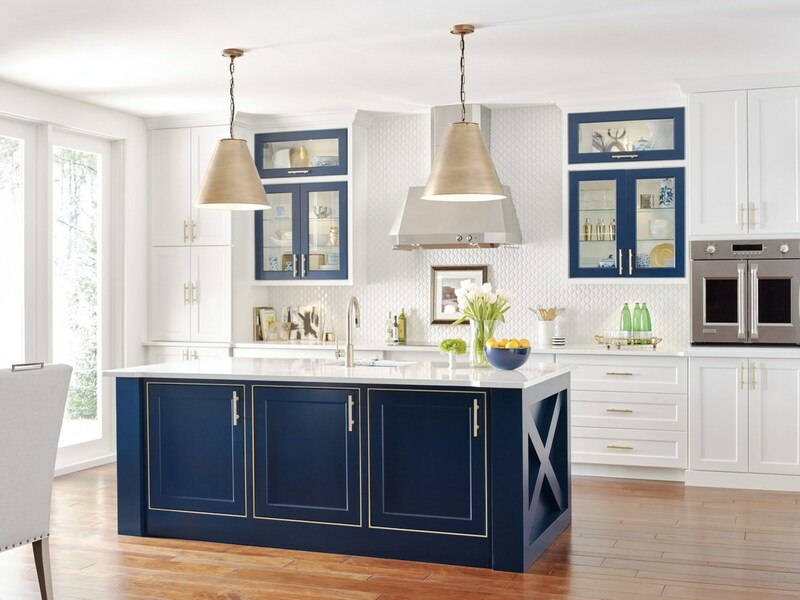 Catalina’s research saw these sales improve 1.4% last year, compared to 14.7% for hardwood. 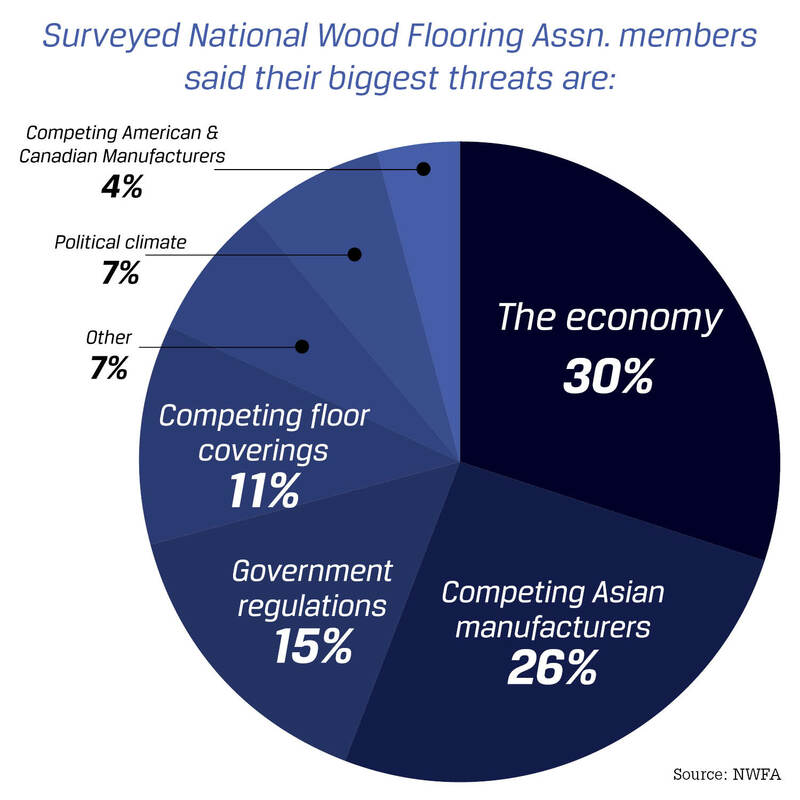 The economy continues to be the biggest “threat” to business, followed by government regulations, competition from imports as well as other types of floor coverings. With 2016 an election year, the political climate is also of concern, the NWFA survey found. 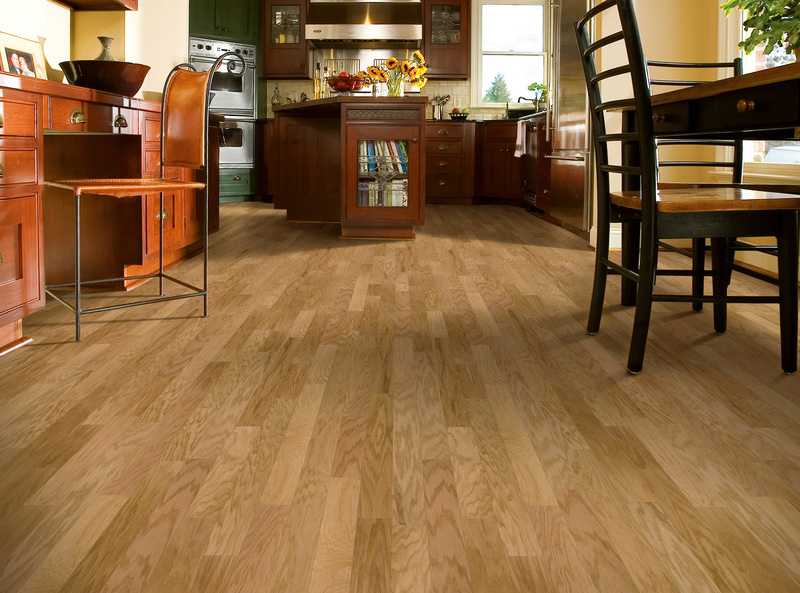 Laminate flooring was a $936 million industry in 2014, 4% of the total market. 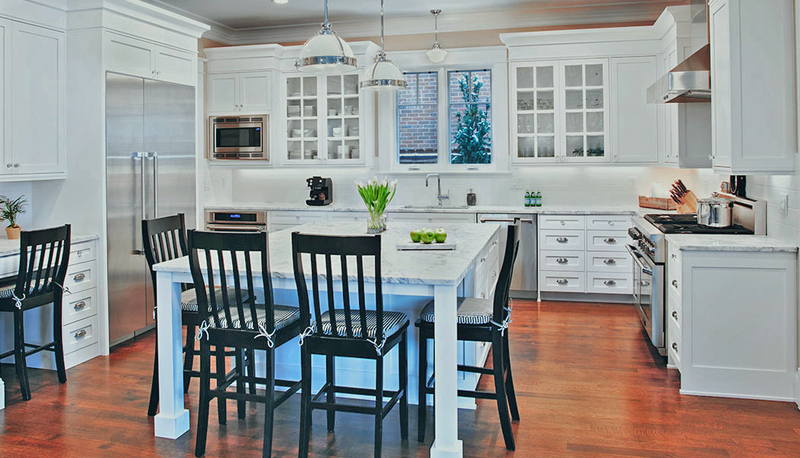 The majority of sales, 80%, were in home remodeling. 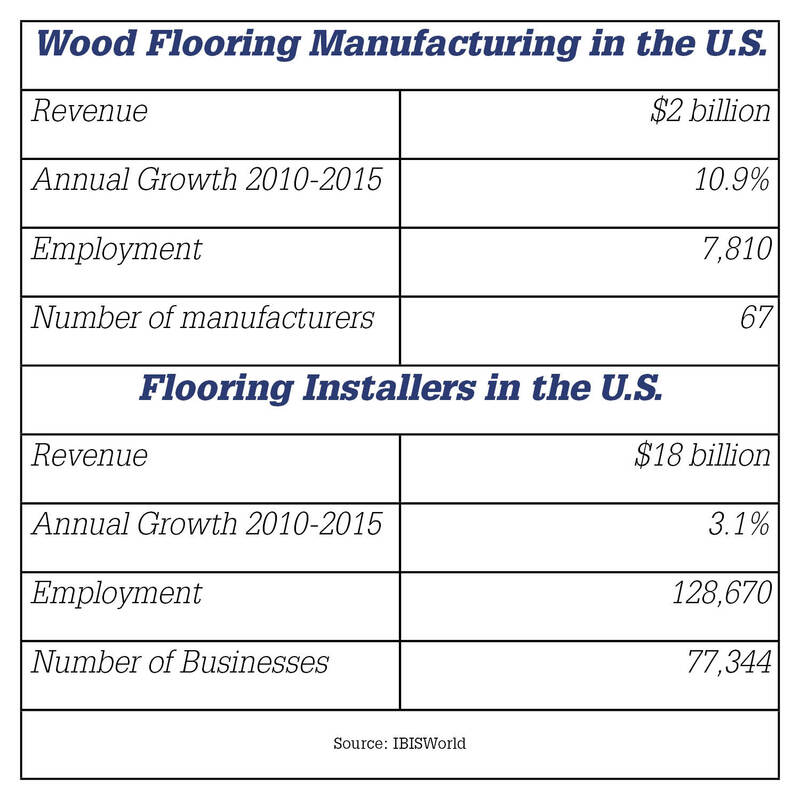 2014 hardwood flooring sales were $3.3 billion, 15% of the total market. About half of sales (54%) were in home remodeling.